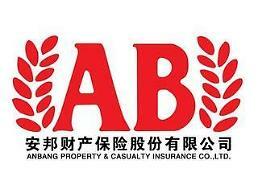 China's Anbang Insurance Group dismissed growing concerns in South Korea's financial community that a reported investigation into its troubled boss Wu Xiaohui could affect the financial health and operation of its Korean life insurers. The group said in a statement that its overall operation was "normal", although Wu Xiaohui stepped down as chairman for personal reasons and transferred group leadership to other executives. 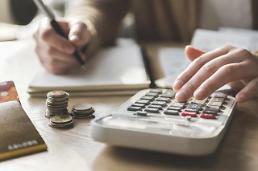 As Wu's absence triggered rampant speculation in China and other countries, the Financial Supervisory Service, a state watchdog in Seoul, kept a close watch to see whether it would affect the financial health of its South Korean units -- Tongyang Life Insurance and Allianz Life Insurance Korea. 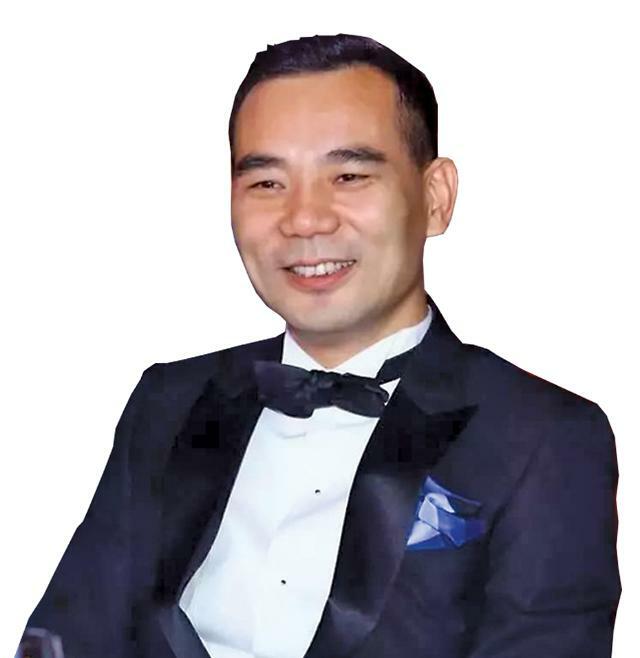 Anbang has actively purchased overseas assets under an aggressive expansionist campaign by Wu who was married to a granddaughter of Deng Xiaoping. The group has also made an aggressive foray into South Korea's financial market. Analysts in Seoul expressed concerns that Wu's prolonged absence would delay Anbang's overall investment plans in South Korea. 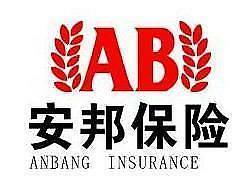 "We have a firm conviction that the temporary change in the position of a certain person in Anbang Group will not have any impact on the operation of Tongyang Life Insurance and Allianz Life Insurance, which have professional managers," Anbang said in a statement, citing its abundant cash reserves and stable governance. 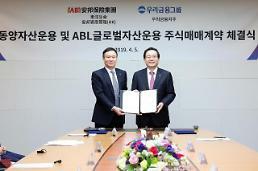 Anbang Life Insurance took over a 42 percent stake in Tongyang for 1.13 trillion won ($997 million) in 2015, while Anbang Group Holdings acquired the entire stake in Allianz for 3.5 billion won. The group has also sought to buy stakes in other South Korean financial firms. In November last year, Tongyang Life controlled by Anbang and six others were allowed to acquire a combined 29.7 percent stake in Woori Bank, a state-controlled lender bailed out with taxpayer's money during a financial crisis decades ago. The seven will be Woori's co-owners as part of government efforts to privatize the state-funded lender.